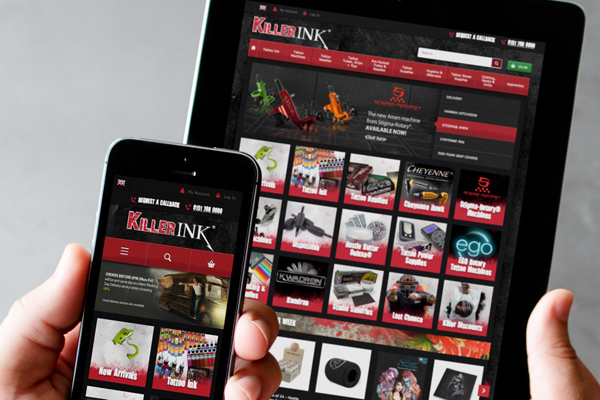 We have just completed an extensive redevelopment for our long standing ecommerce client, Killer Ink Tattoo. After a series of planning, close discussions, wireframing and mockups, we started to craft the new design and functionality for their network of 13 websites, which service customers across the whole of Europe. Their multinational store, which consists of 13 different domains and languages, now scales beautifully to render in almost any device, from huge cinema displays to handheld smartphones, and adapts to changes in device orientation and user interaction. We’ll be keeping a close eye on our conversion tracking metrics to provide us with direct feedback on exactly how the redesign is faring and we’ll continue to roll out new features to further increase the usability of the site, with specific focus on their growing customer base. 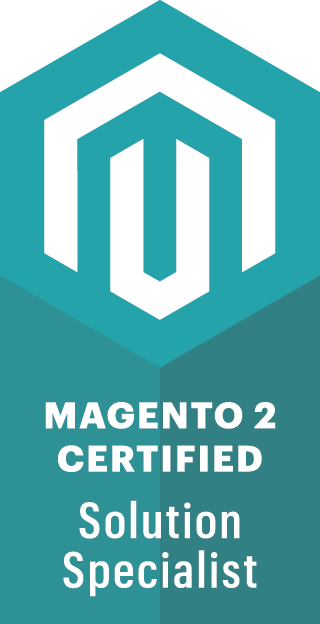 If you would like further info about ecommerce website development and Magento Commerce, please contact us for further details.